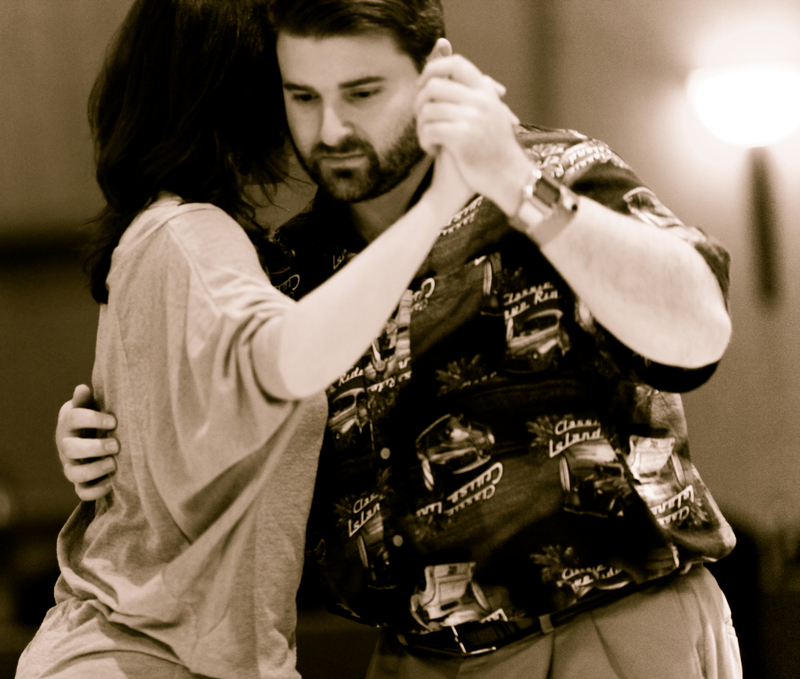 Daniel Haverporth has been dancing Tango regularly for three years. He can be found at many of the Tango festivals around the Southwest area including the Tucson, Denver, and Albququerque Festivals. He specializes in teaching beginners body awareness and Tango styling.